What a wonderful gift for a friend, daighter, sister, or mom! 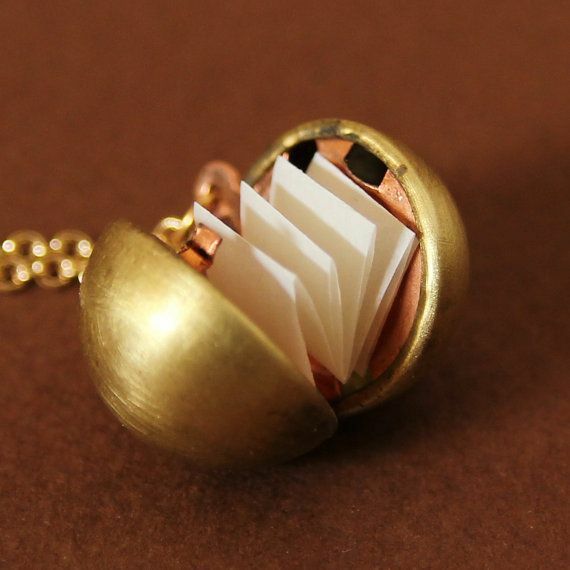 Write your love note to go inside this locket. I just bought one for myself. What love note shall I write to me?